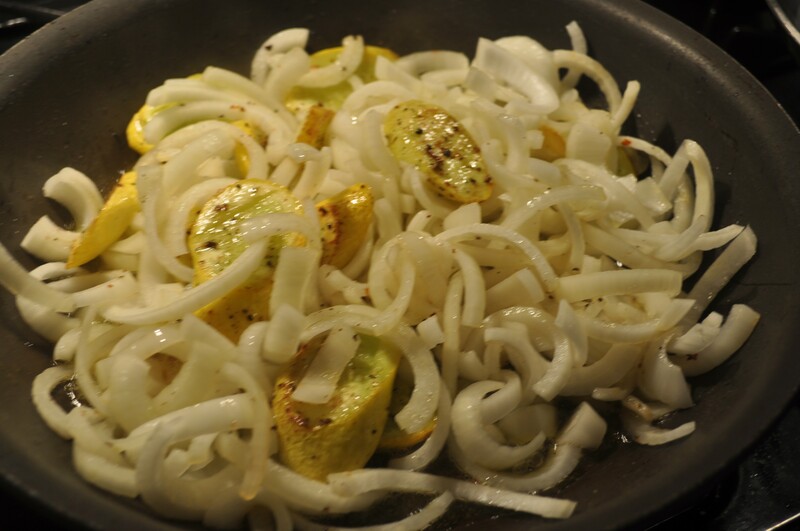 Vidalia Onions and the First Yellow Squash of the Season | The Sassy Spoon: Fun Food! For me, it is a right of passage of sorts. I remember back over 30 years ago when as a young bride in the Low Country we had just moved in to a new house on the St. Helena Sound. my neighbor brought me over a little brown paper sack filled with yellow squash. She told me to go to the Piggly Wiggly and buy a “mess” of Vidalia Onions and explained this very simple recipe. Every spring I make this and think of the gift that Belle gave me. These two vegetables which appear at the same time every spring in the South will always be a perfect pairing in my mind. 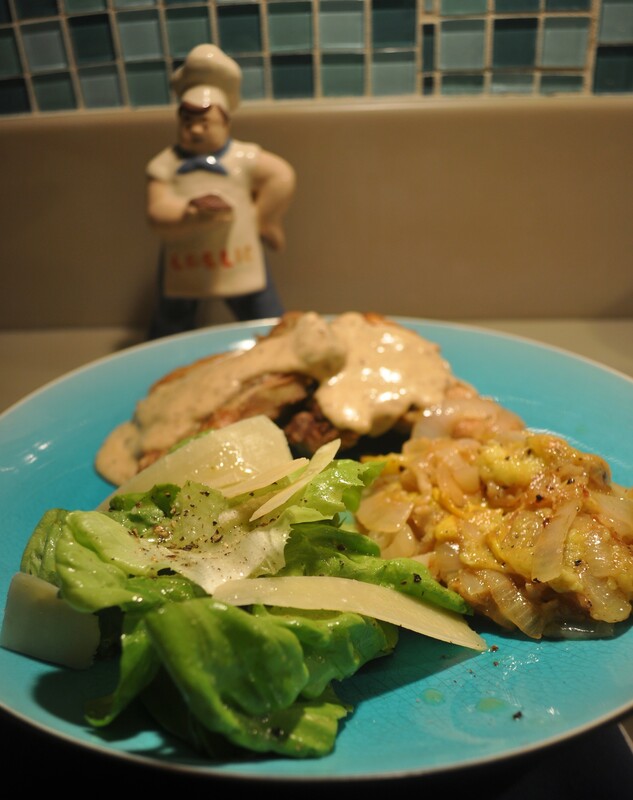 You can use any sweet onion to make this. Fortunately I had the amazing luck to come upon a shipment of Vidalias here in Hawaii. I grabbed them up and have been making all kinds of good things with them. 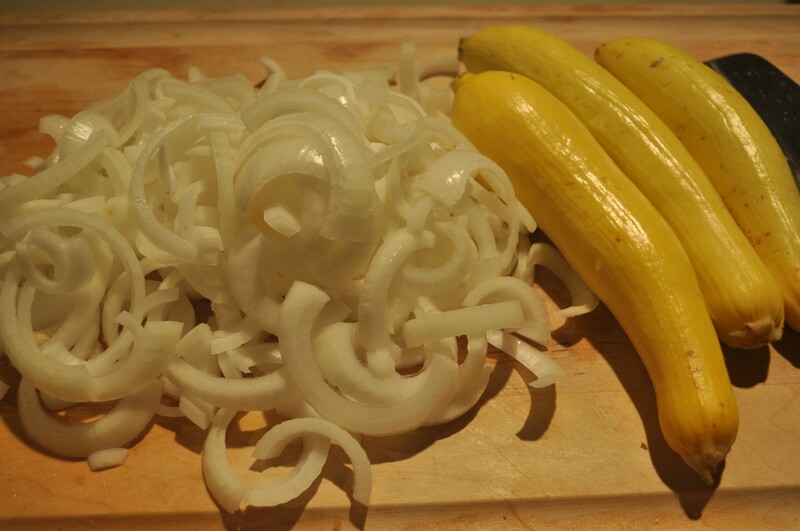 But when I was at the farmer’s market and saw this yellow squash, I had to make this. The recipe is embarrassingly simple and I am sure you will love the velvety texture that is the result. 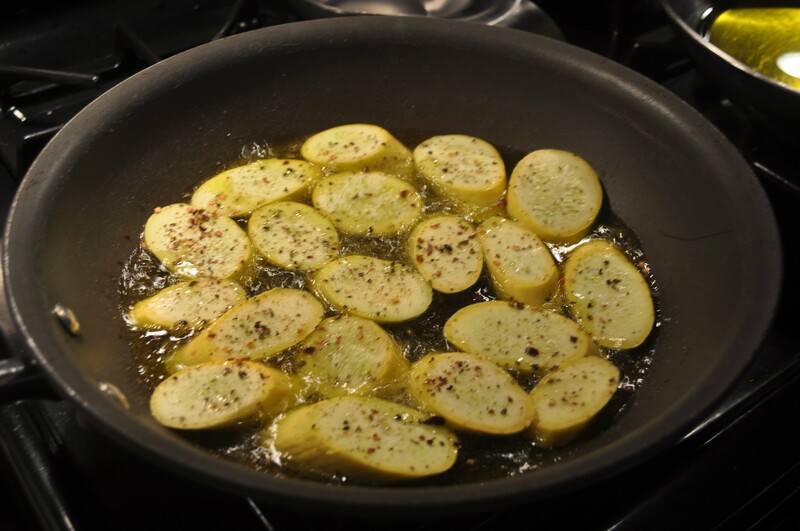 In a generous skillet, heat the olive oil and put in the squash in an even layer. Brown and turn. Add the onions and stir, sautee till the onions start to sweat. 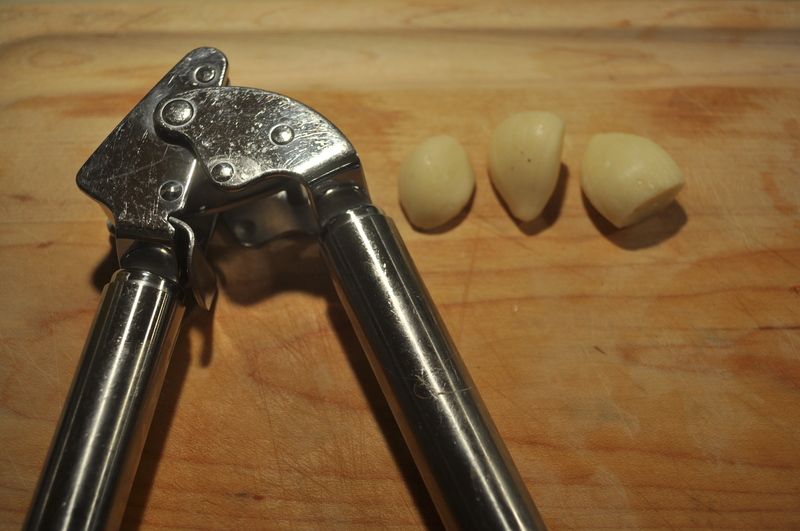 Clean a hot spot in the center of the pan and add the minced garlic. Stir again. When the onions turn translucent and just start to brown, add the cheese and stir till it starts to melt. Add salt and pepper. Serve immediately. Looks very delicious. Thanks for sharing, will try it soon.